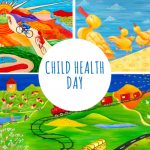 Child Health Day 2019 - Calendar Date. 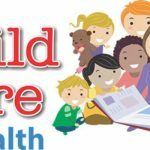 When is Child Health Day 2019? 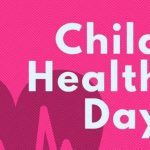 Why we celebrate Child Health Day? 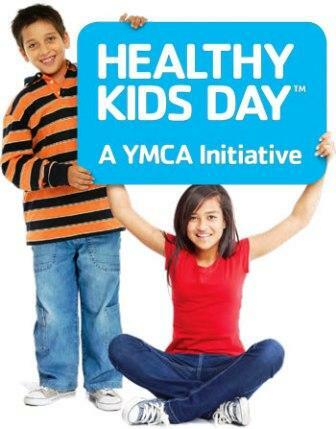 The first Child Health Day was celebrated in the USA in 1928. 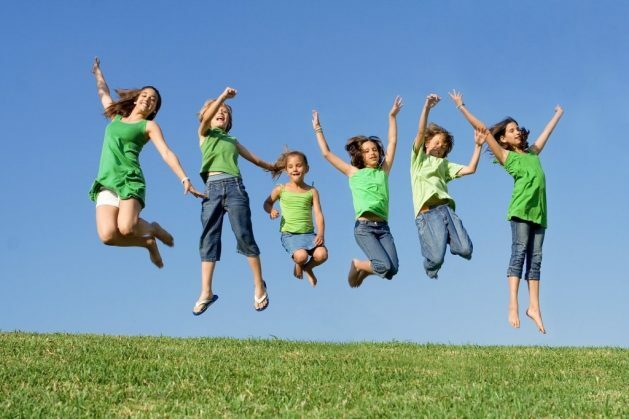 The holiday was approved by Calvin Coolidge. 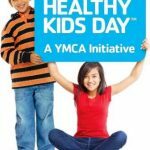 Its date of celebration is May 1st. But since 1960, the date of the celebration was postponed until the first Monday of October. 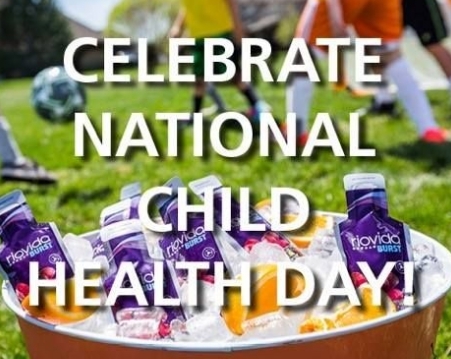 The concept of the holiday was supported by the American Association for Children’s Health, the American Federation of Labor and the General Federation of Women’s Clubs in the early 20th century. 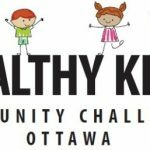 According to statistics, every sixth child between the ages of 2-19 years is overweight, which provokes asthma, diabetes, heart disease. 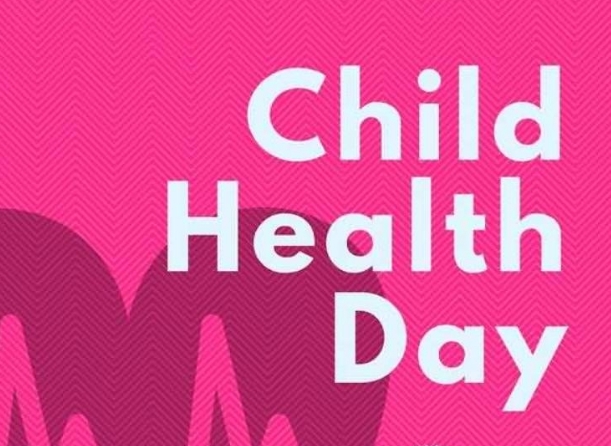 Child Health Day raises people’s awareness of how to minimize or alleviate the health problems children may face. 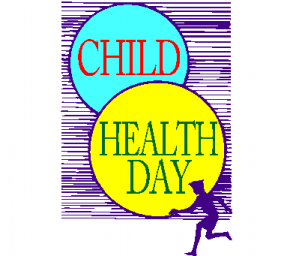 This day is dedicated to healthy care, adolescent health, choice of healthy food, lifestyle, prevention of various pathologies, immunization. 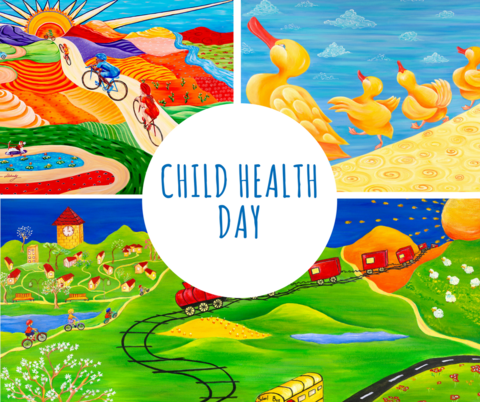 In Child Health Day, all national and international organizations are united to protect children from various diseases. 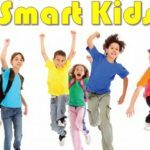 Specialists conduct training for children and their parents. 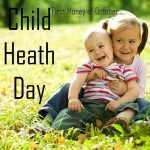 Students of medical universities can practice this day in different hospitals in the country in order to improve their knowledge. 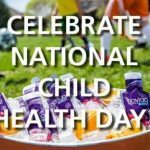 Child Health Day is a national holiday in the United States. 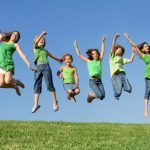 On this day, all businesses and organizations are working in the usual way.